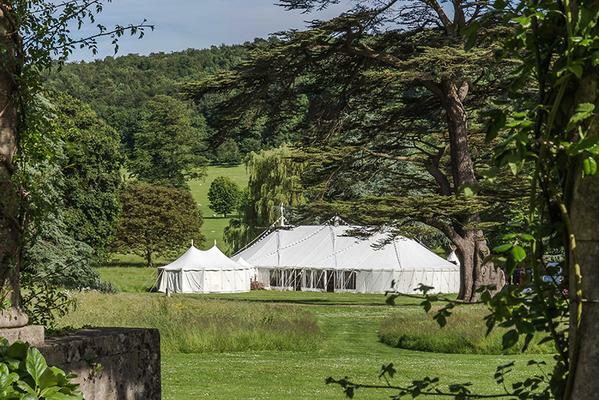 We are delighted to have been included in the Telegraph's list as one of the world's most romantic gardens. Enjoy your rehearsal dinner in one of our grand state rooms, the perfect time for your families and friends to relax and spend time together before the big day. Be wined and dined in the Old Library, Music Room or Old Dining Room or, for larger celebrations, all three rooms are interconnecting. Dinners can be arranged for 10-90 guests. Glittering chandeliers and walls graced with original artwork provide a warm and elegant space with sense of occasion. Our in-house team of chefs demonstrate great attention to detail with bespoke menus using locally sourced produce. An extensive list of wines is available to accompany your meal. 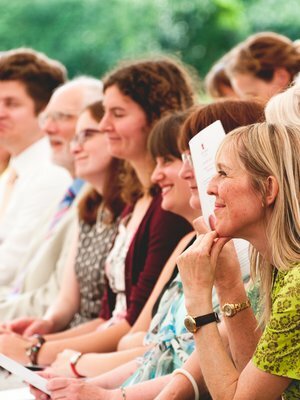 You do not need to be holding your wedding reception in West Dean Gardens to enjoy a pre-wedding dinner in the state rooms of West Dean College of Arts and Conservation. 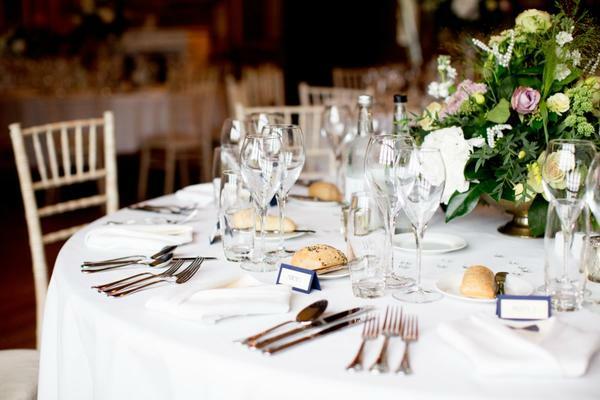 To arrange a rehearsal dinner in the state rooms please contact our team. Alternatively, you may wish to hold a brunch or lunch with friends and family the following day, this can also be arranged so please get in touch. 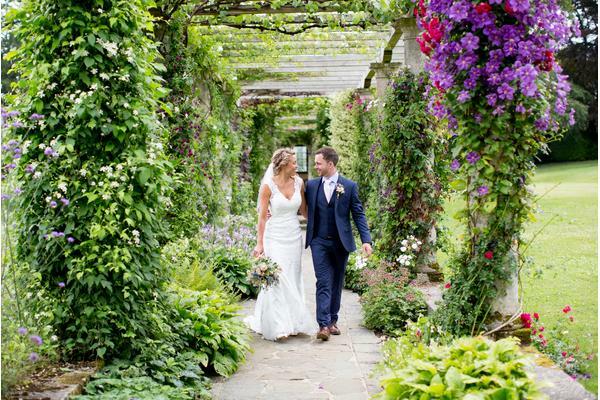 Bride and groom walking through the Edwardian Pergola. 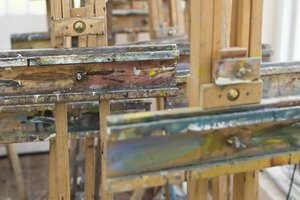 Image credit Helen Cawte. 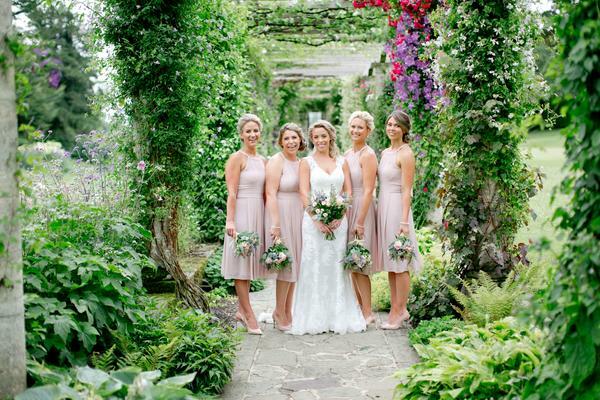 Bride and bridesmaids in the Pergola. 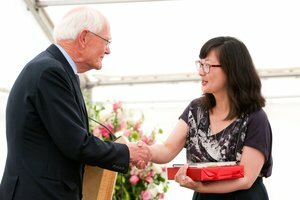 Image credit Helen Cawte. 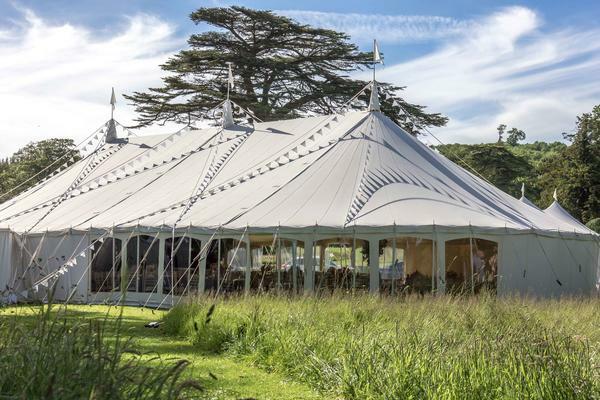 Marquee weddings at West Dean Gardens. Photo Credit: Steve Tattersall. Table setting for a teepee reception. Image credit Helen Cawte. 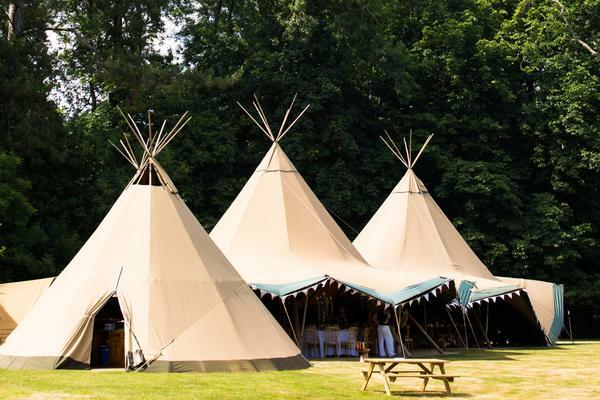 Tipi weddings at West Dean. Image credit: Beautiful World Tents. 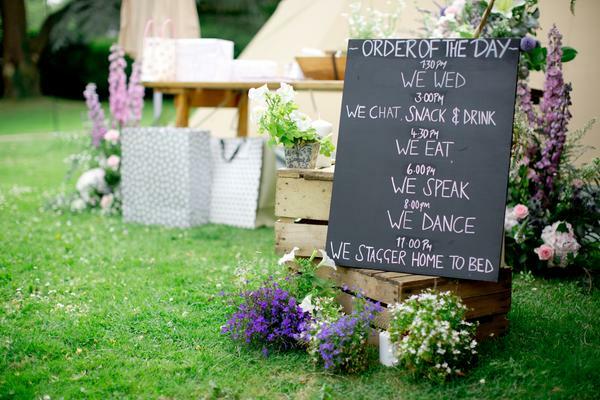 Order of the day for a reception in West Dean Gardens. Image credit Helen Cawte. 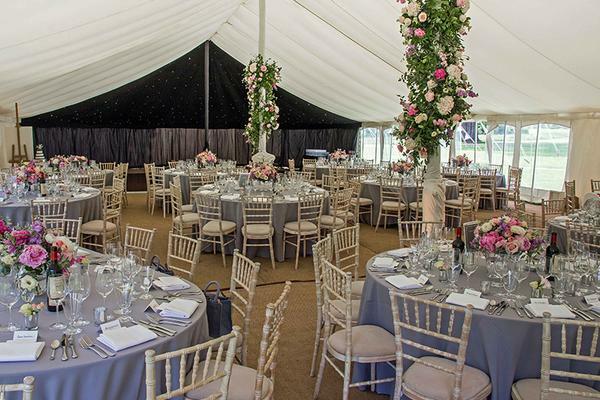 Tables laid for a marquee wedding at West Dean Gardens. Photo Credit: Steve Tattersall. 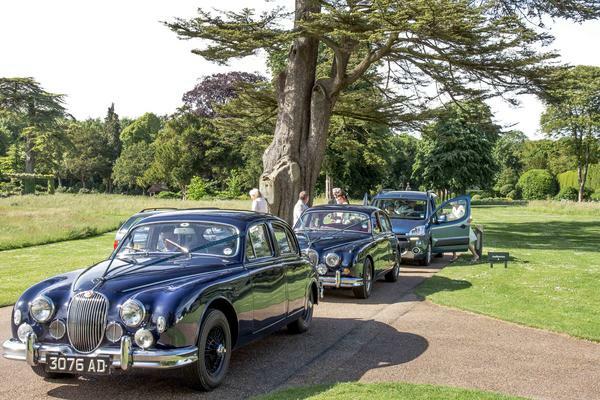 Wedding cars arriving for a wedding at West Dean. Photo Credit: Steve Tattersall. 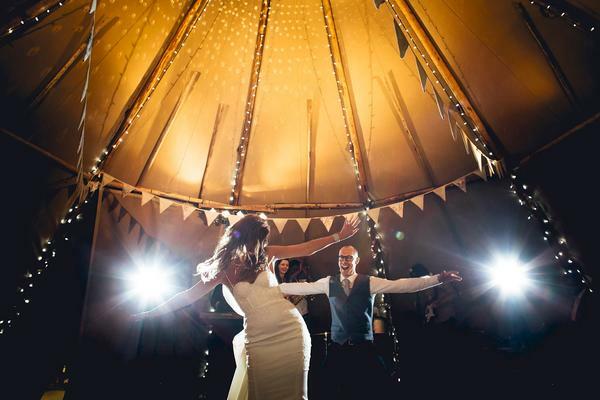 Dance the night away at a West Dean wedding reception. Image credit: Beautiful World Tents. 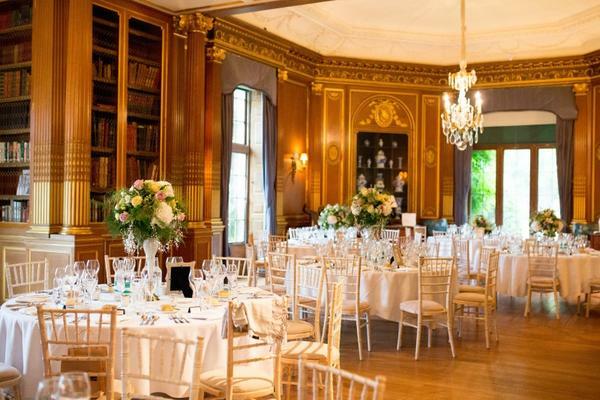 West Dean House grand state rooms for pre-wedding or rehearsal dinners. 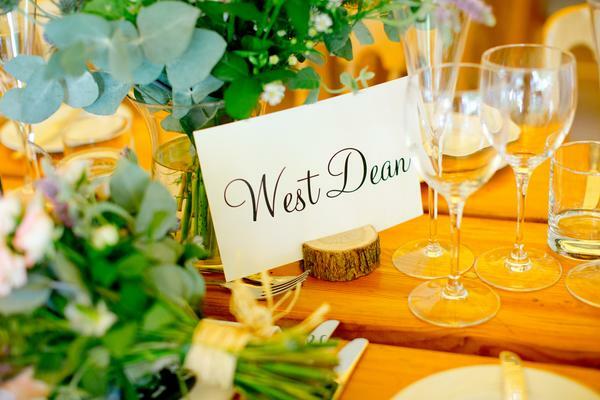 For availability or to arrange a viewing, please contact Emma, our Wedding Coordinator by calling 01243 818258 or emailing weddings@westdean.org.uk.